Travelling with a BMX bike can be a bit difficult, especially when travelling by plane. And it can be expensive too. When an airline knows that you have a bicycle in your luggage they will charge you up to $100 each way. But don’t start to pull your hair out yet! Fortunately, there are ways around it and you don’t have to let that stop you from flying with your BMX bike. 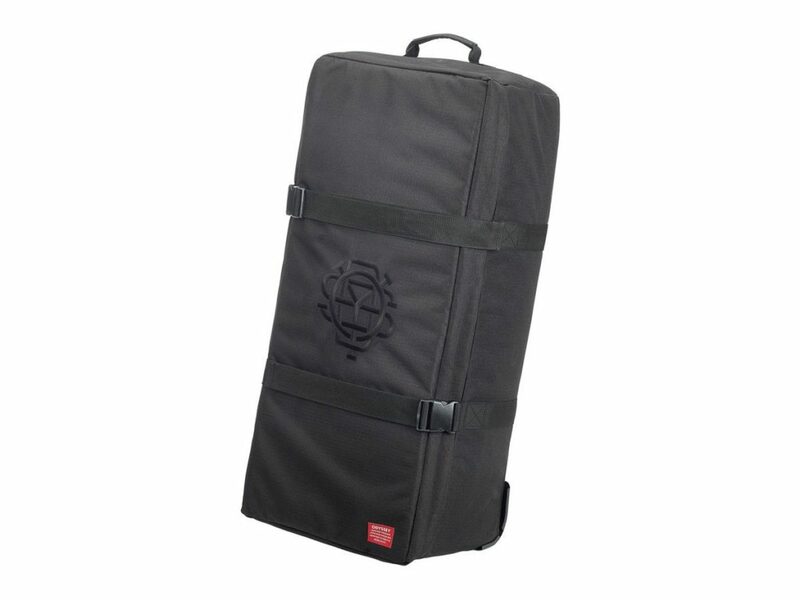 With the right kind of BMX bike bag and with the proper packing technique, you will be able to pass through check-in with no problems, and may not have to pay any extra fees. 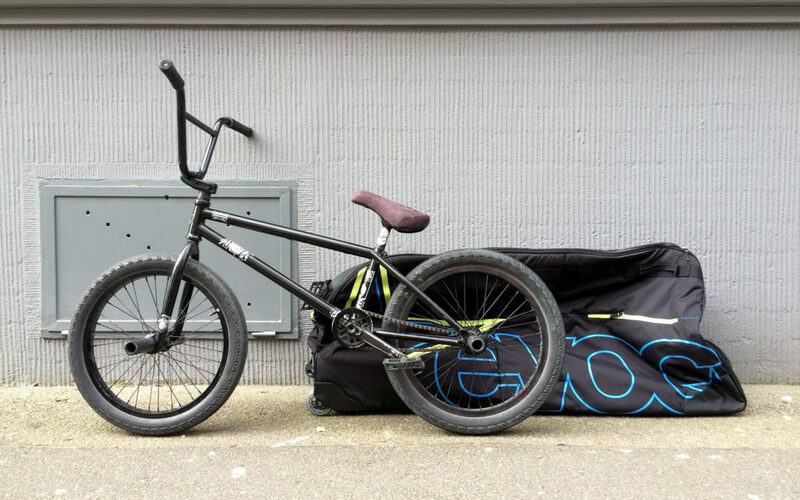 Here are a few BMX bike bag options to consider. 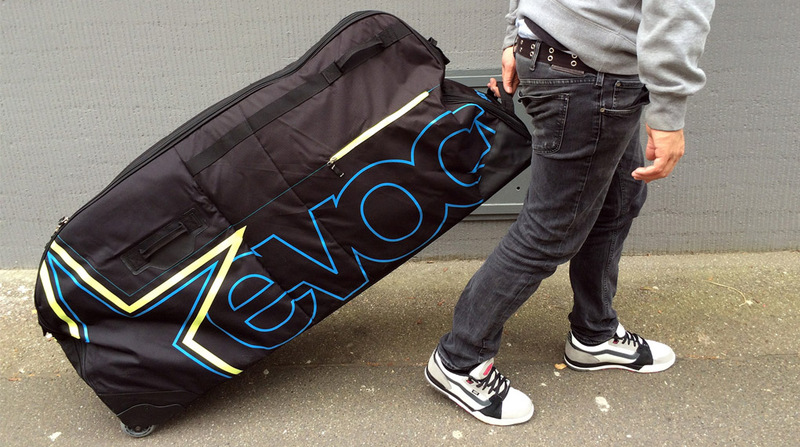 This BMX bike bag ranks the first place on the list. Designed for the smallest possible fit, this bag is very airline friendly and you may not have to pay a high bike shipping fee. The only downside of this bag is that you will have to disassemble the whole bike (except the cranks) in order to get your bike to fit. 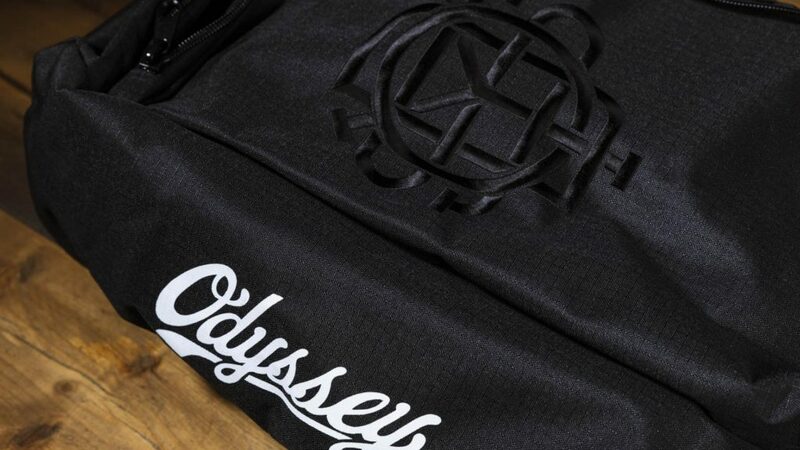 If this isn’t a problem for you, the Odyssey Travelers BMX bag may be the perfect travel bag for you. A lot of thought has certainly gone into making this bag and you can see all of this in the details. The bag comes with a pouch inside to store pegs, tools, etc, as well as various straps to tie-down parts in order to prevent them from hitting each other during transport. It even comes with built-in heavy duty wheels to make it easy carrying the bag around. The most protective case you can own but also the most expensive on the list. 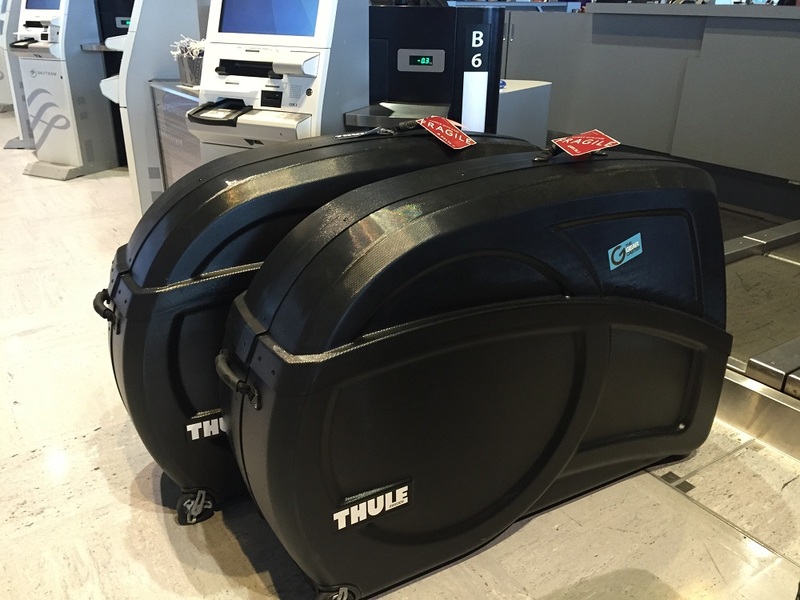 It is also the most durable case for travelling with a bike. Depending on the size of your bike, it may even be possible to squeeze 2 BMX bikes in the case. It comes with a foam in the inside and dividers to separate the wheels from the frame and also features wheels for the user to be able to roll it around. If you want to travel in style with a good distinguishing bag, then this bag is for you. Just assemble the wheels, pedals and bar, and you are good to go. Airlines usually don’t charge passengers for golf clubs, so if you check this bag as golf clubs, you probably won’t be questioned about it. This will help you save a lot of bike flight costs. 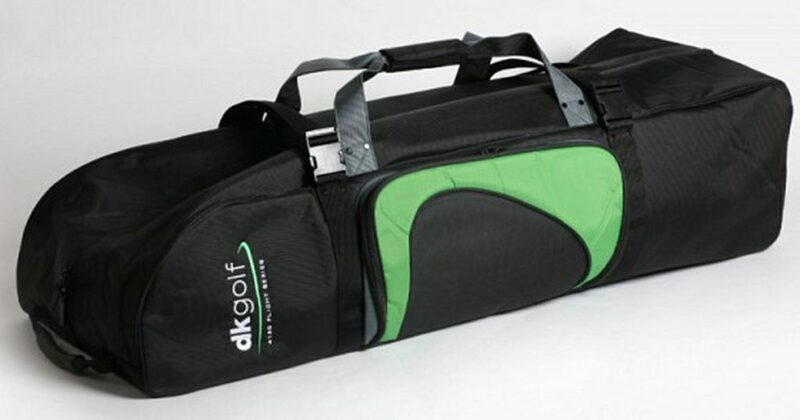 The DK Golf BMX Travel Bag features fully padded sides and has rolling wheels for easy transport.